Have an idea? Want a DJ at your event? We DJ anytime and anywhere!  If you have an idea for an event, contact Fulton Productions to make it happen! We DJ all varieties of events! We also love to volunteer! 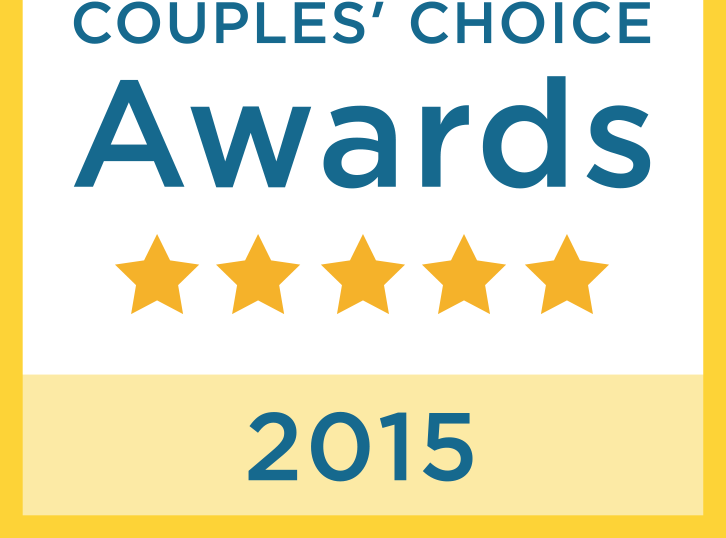 Fulton Productions donated over 200 hours in the last year to great causes all across the metro. Let us know how we can help at your function.